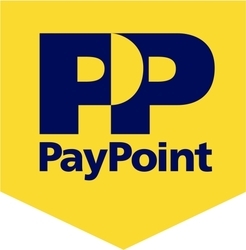 PayPoint is the UK’s leading payment collection network used mostly for the cash payment of bills and services. The firmbegan trading in 1996 and in 2003 also started up a fee-charging ATM company. Customers can also pre-pay for mobiles and energy meters. There are more than 18,000 outlets using PayPoint's payment collection systems. This week we look back at last weeks declarations and we are going to look at two companies who declared special dividends last week; Paypoint and Aveva.